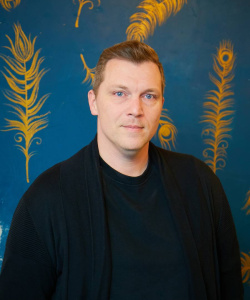 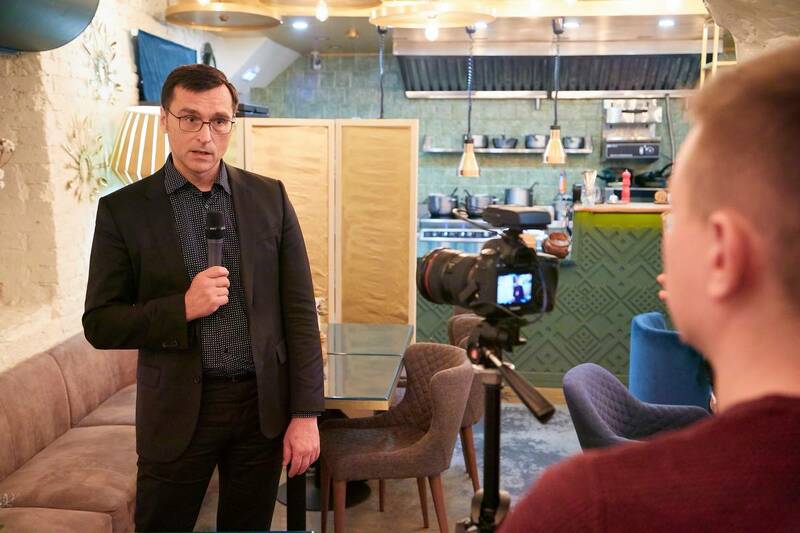 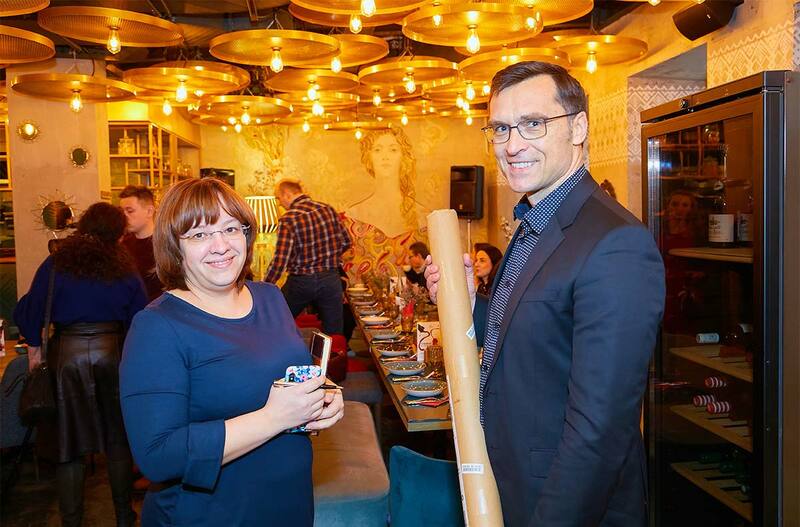 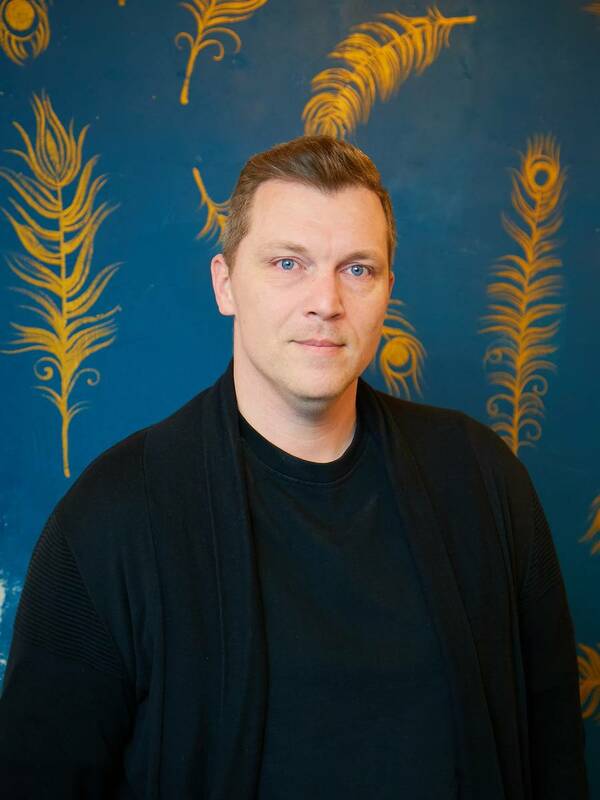 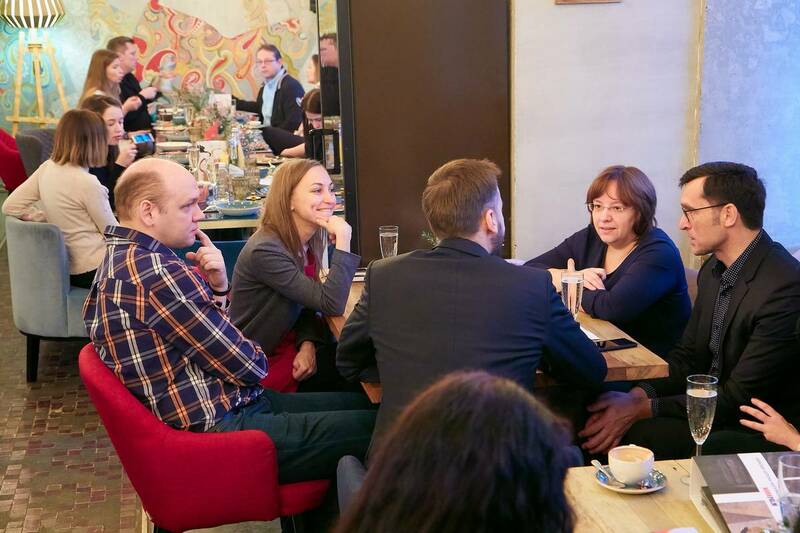 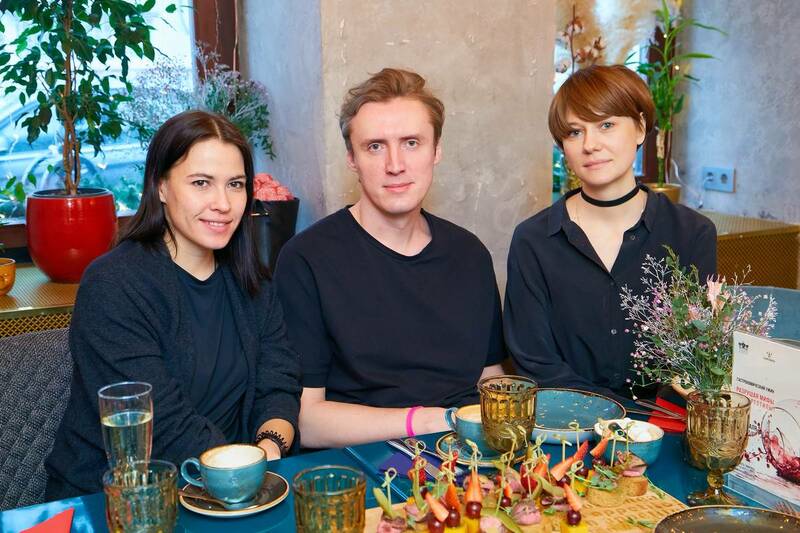 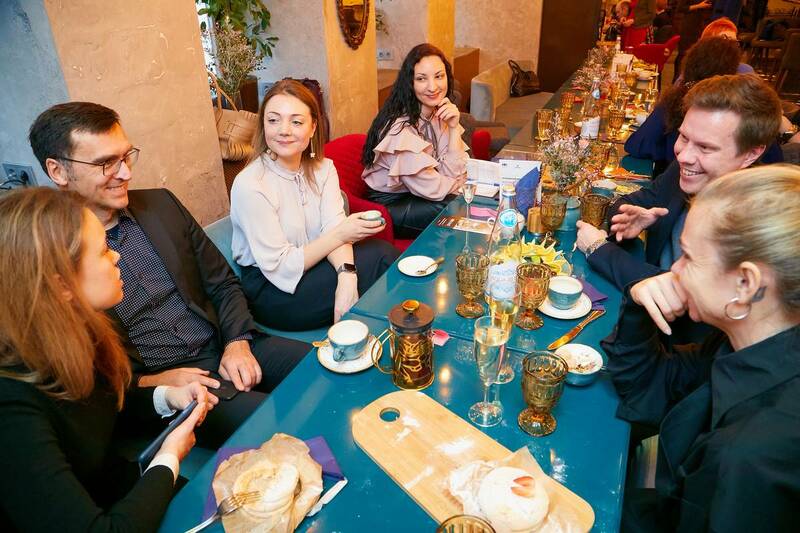 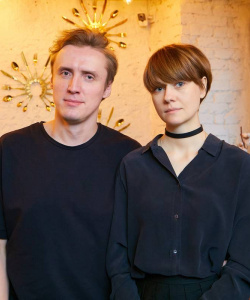 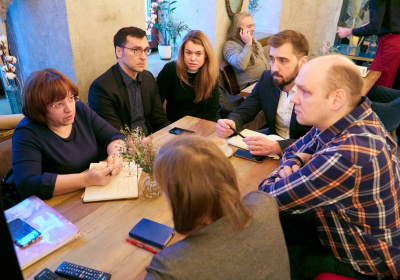 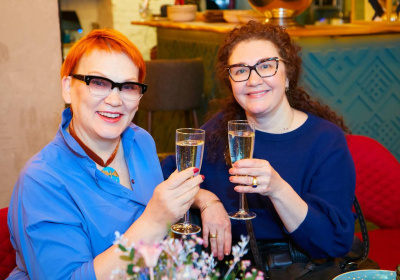 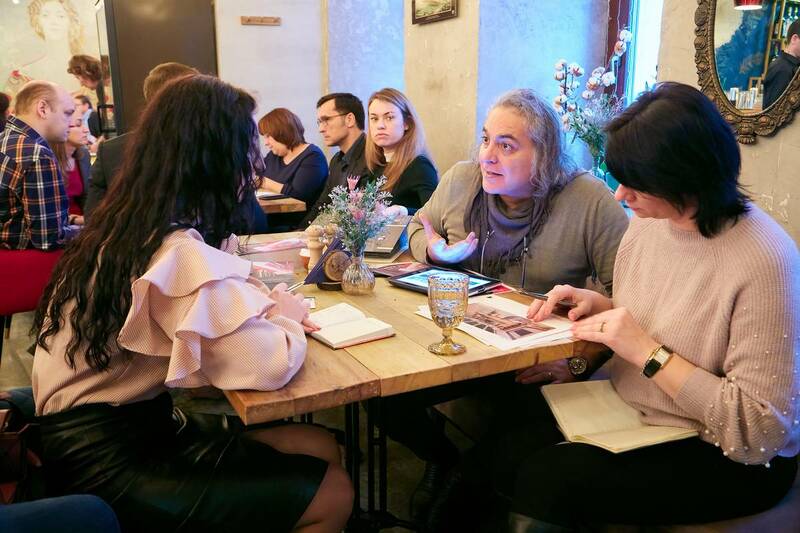 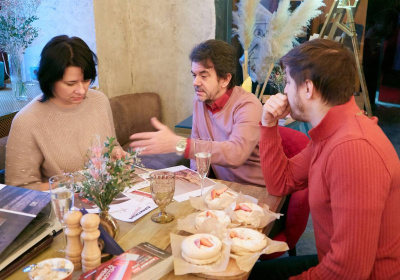 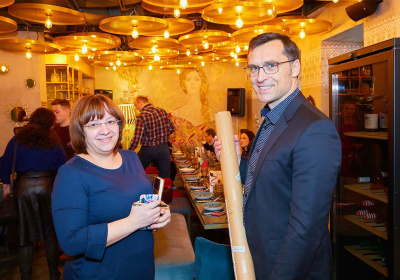 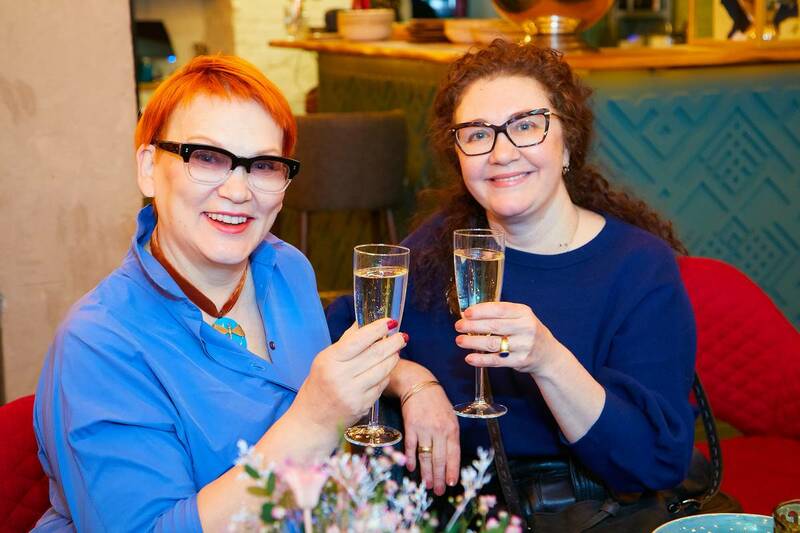 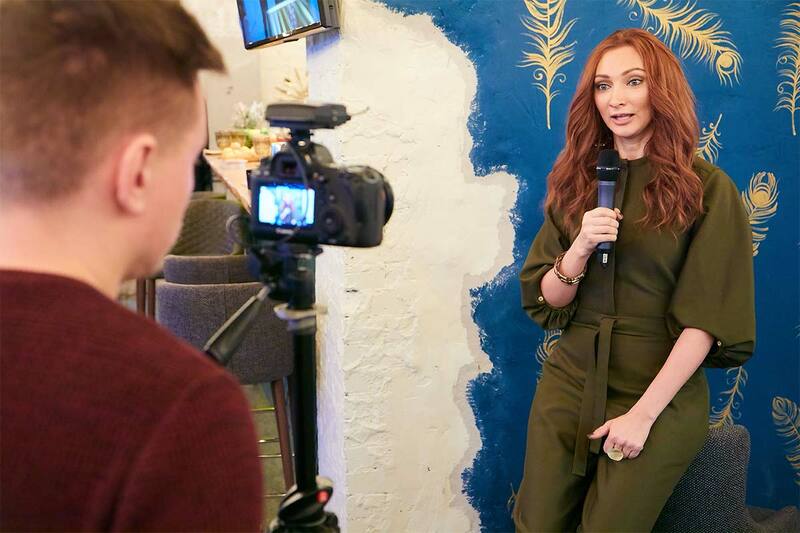 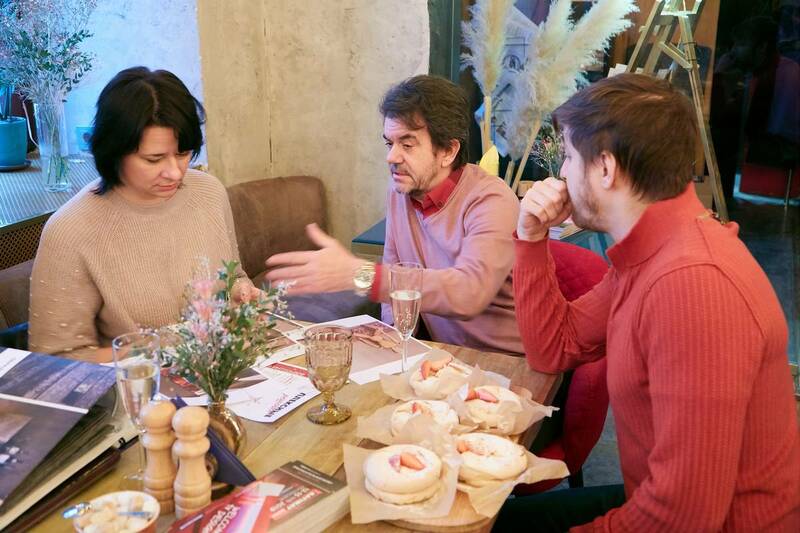 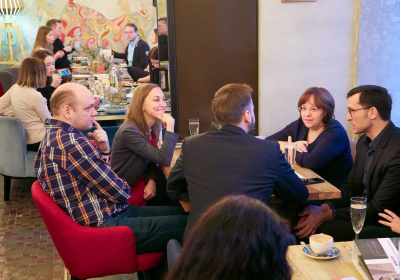 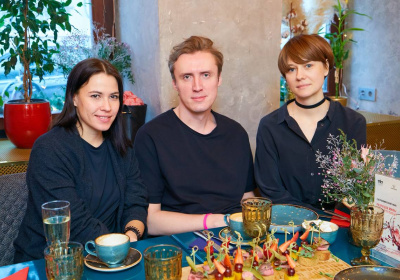 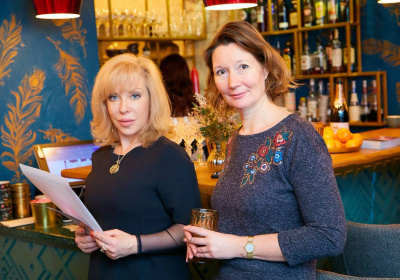 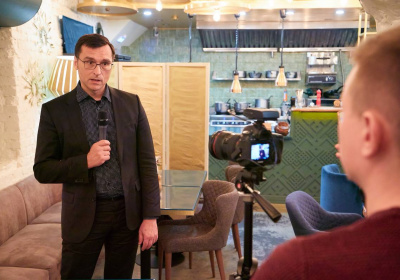 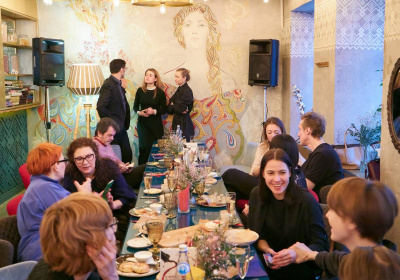 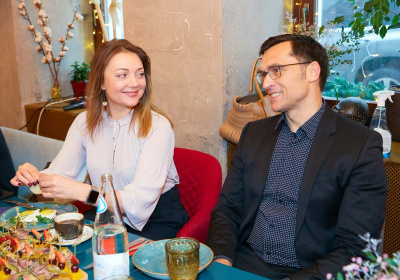 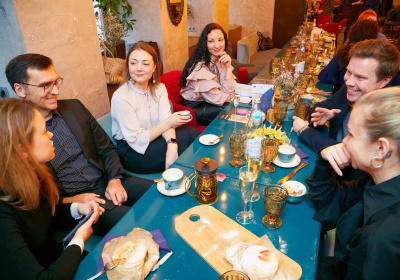 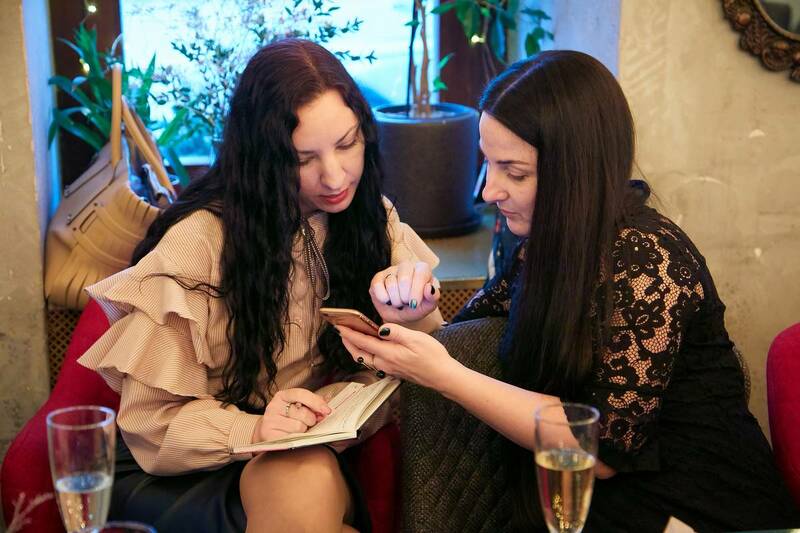 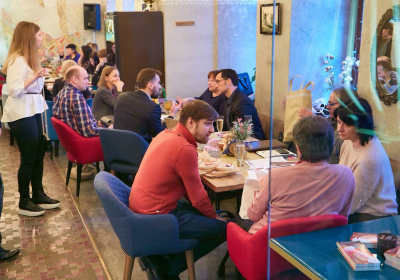 On February 6, in the cozy restaurant VARVARA, in the very center of Moscow, talented designers and wonderful people – participants of the Integrated Solutions project at BATIMAT RUSSIA 2019 – gathered for a business meeting! 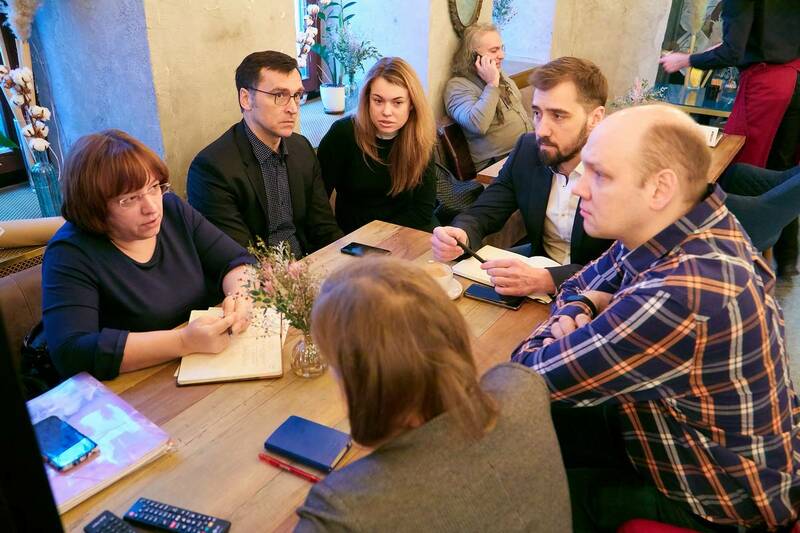 The main part of the meeting was taken up by discussion of current issues related to preparation for the annual unique project Integrated Solutions with a record number of participants. 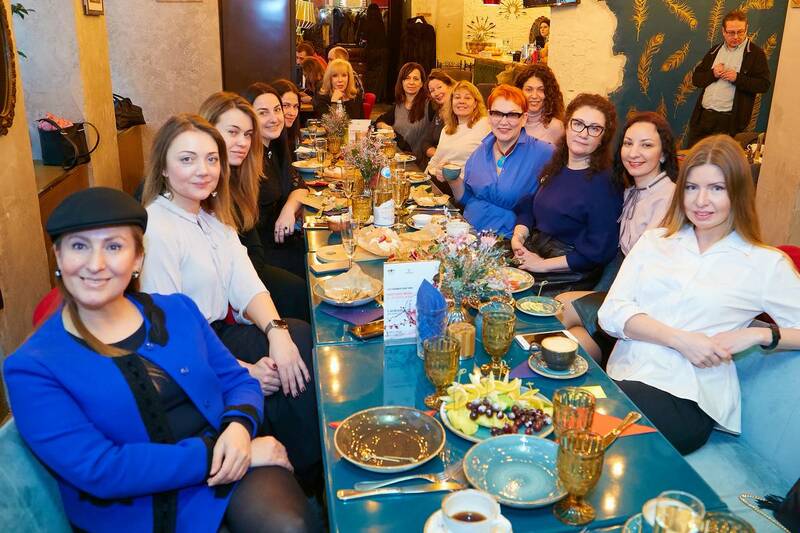 This year there are more than 30 of them! The total area of the exposition is over 1,000 sqm. 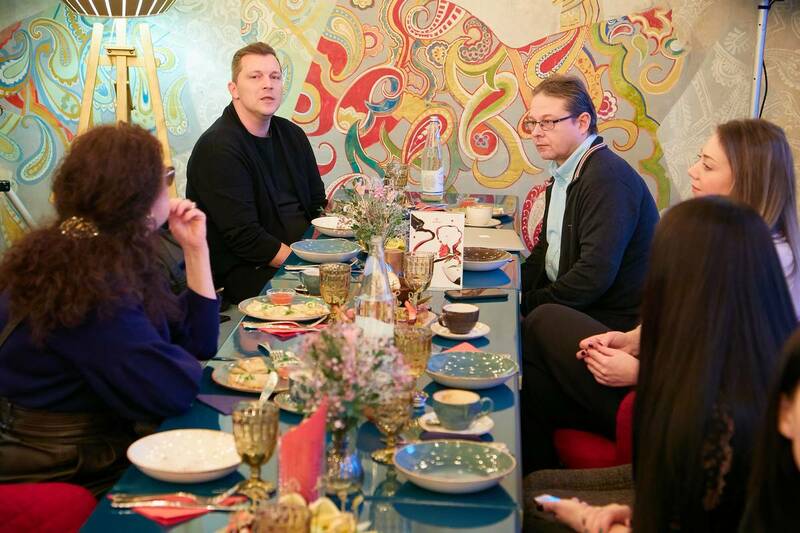 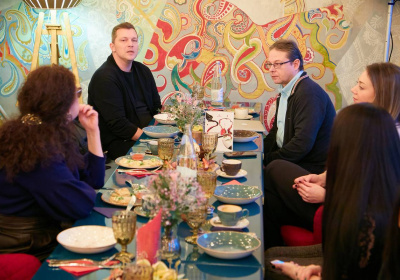 The design breakfast was attended by: Igor Kurkin, Elena Teplitskaya, Natasha Shevchenko, Maria Romanova, Alexey Vyazminov, Anton and Marina Fruktovy, Karina Avetisyan, Alexander Radoske, Vincenzo Stridacchio, Yulia Golavskaya, Svetlana Shervarli, Elina Tuktamysheva, Marina Zherenko, Nadezhda Lashku, Evgeny Koblov, Natalya Guseva, Anastasia Surtseva and Anna Zorina, as well as manufacturers and suppliers involved in completing projects of designers. 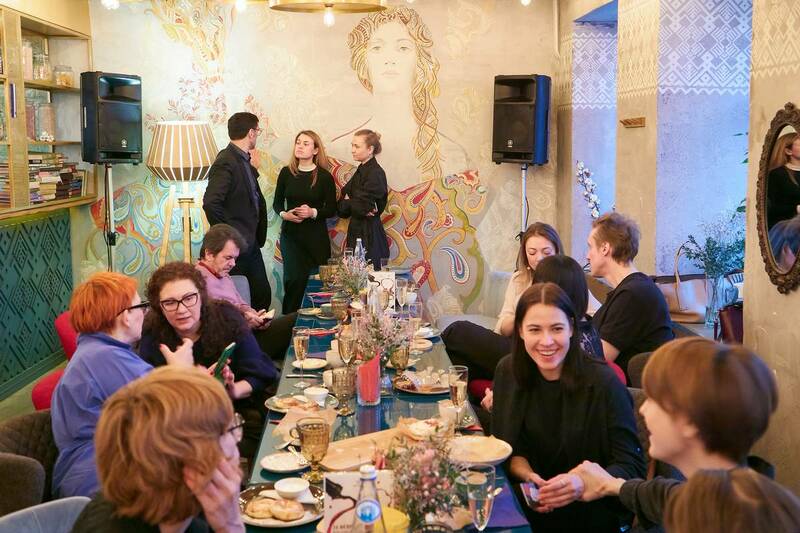 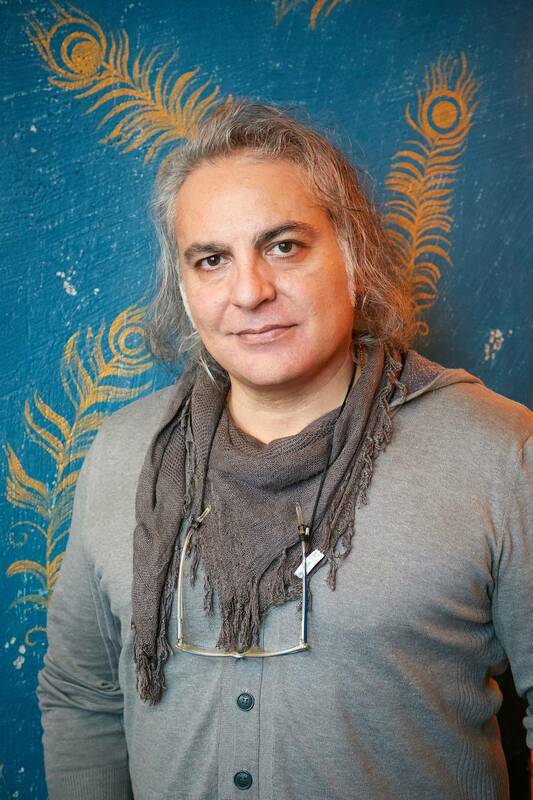 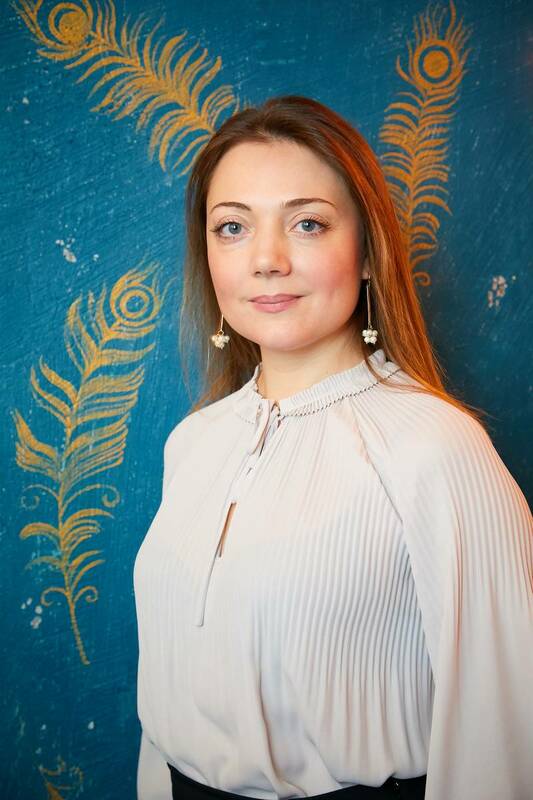 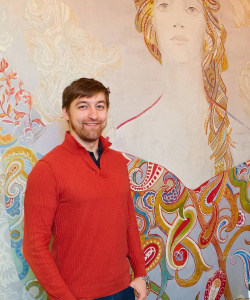 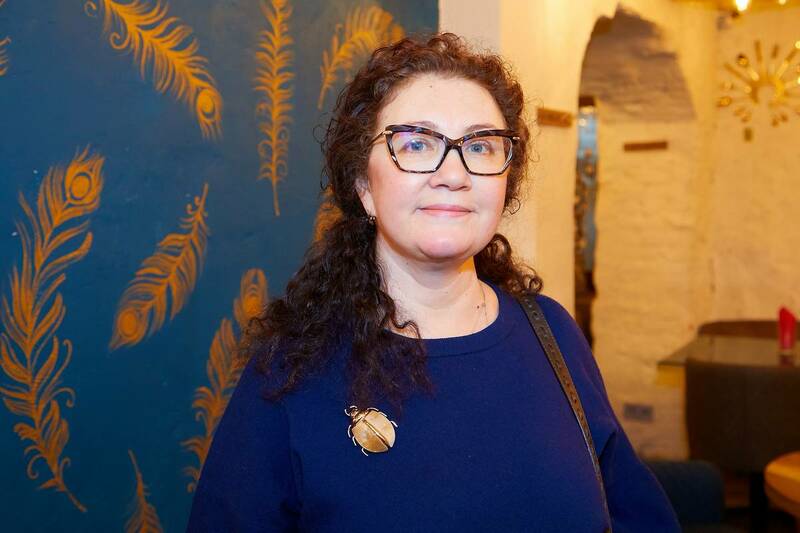 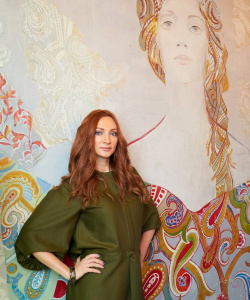 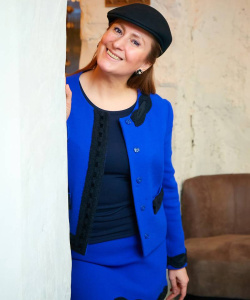 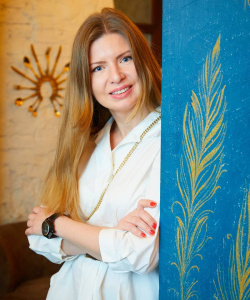 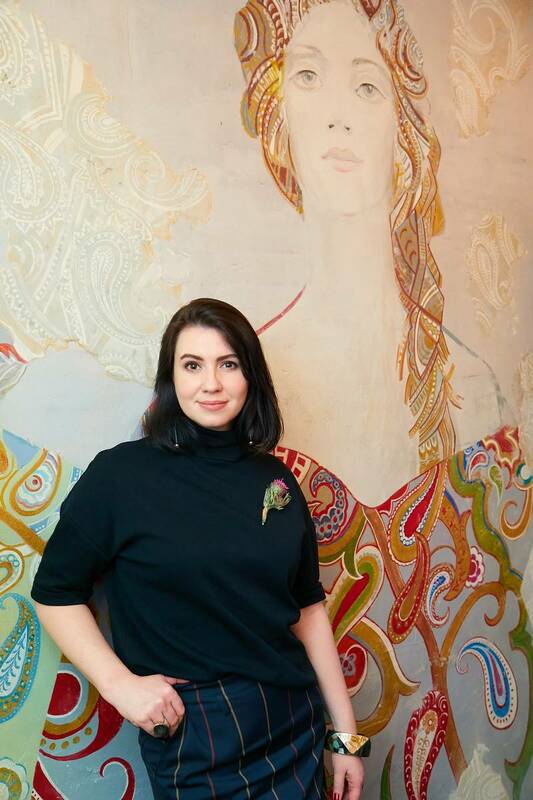 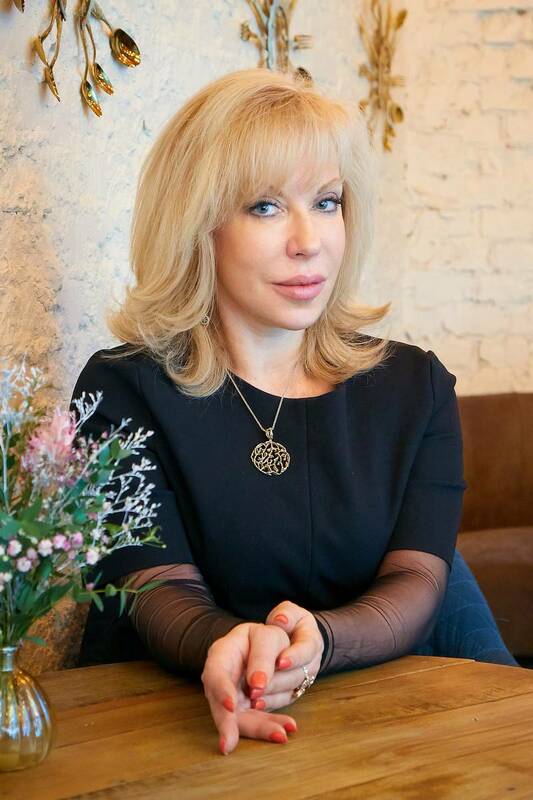 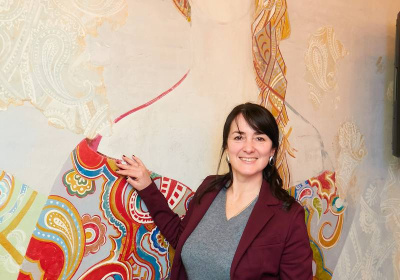 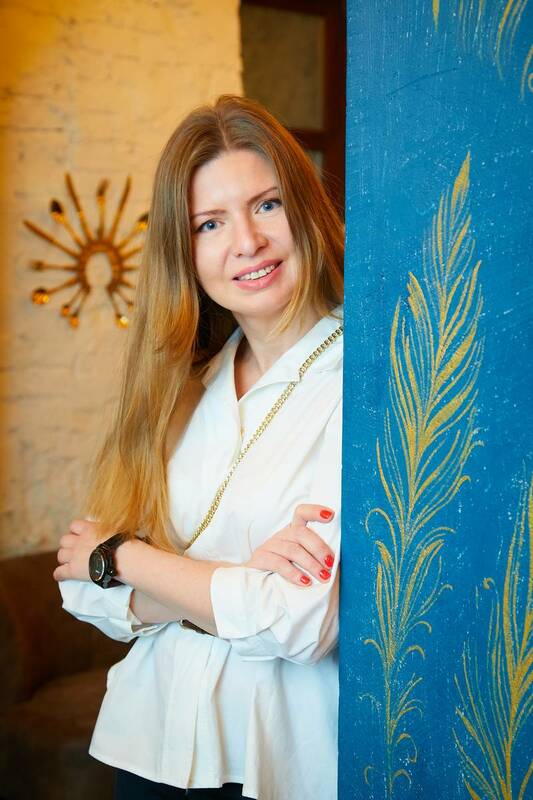 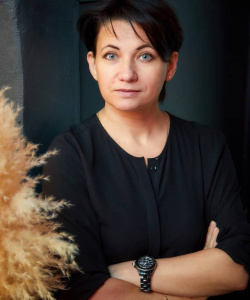 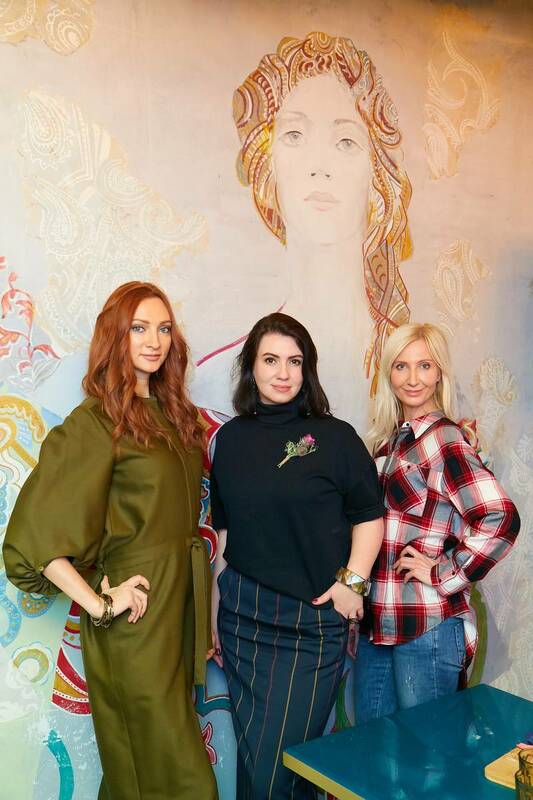 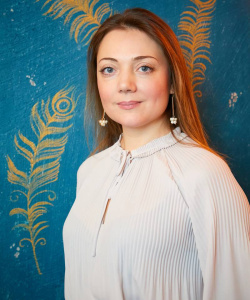 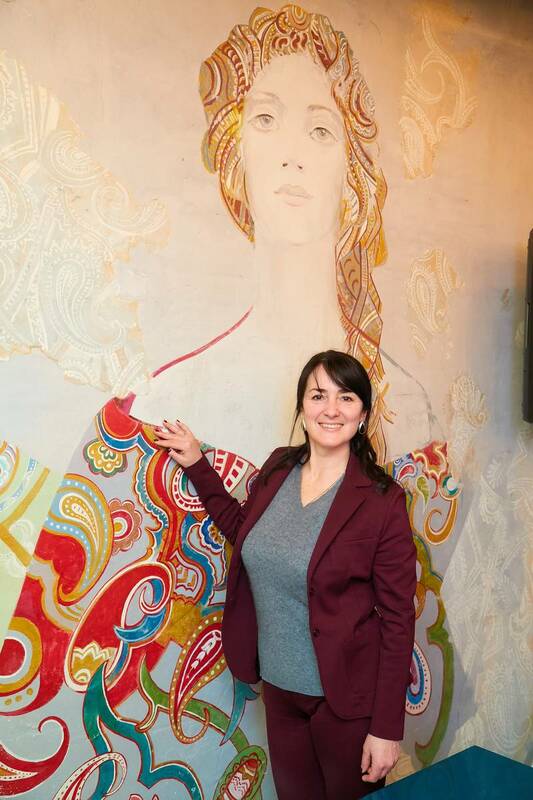 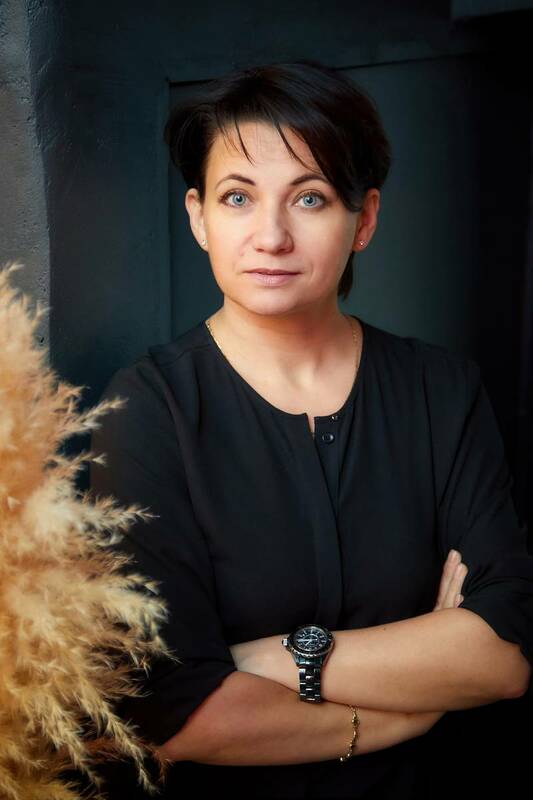 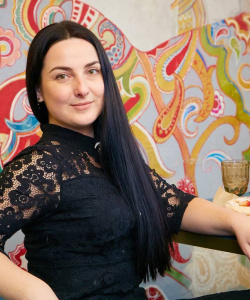 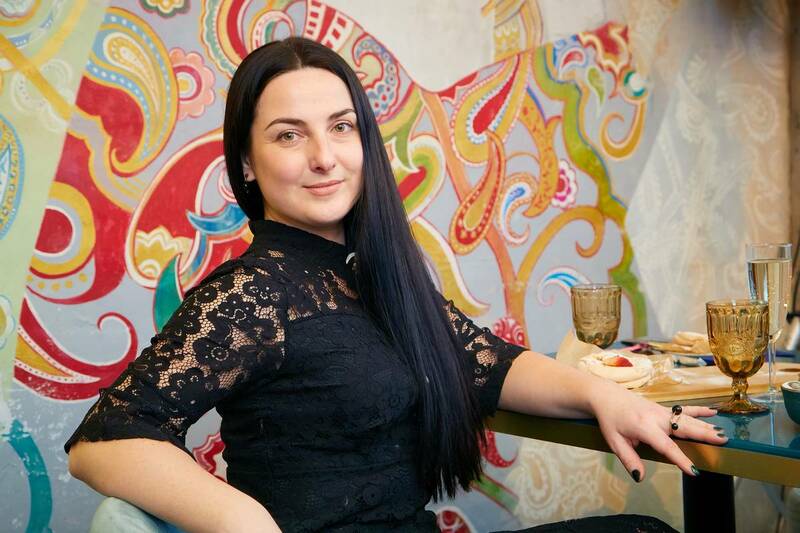 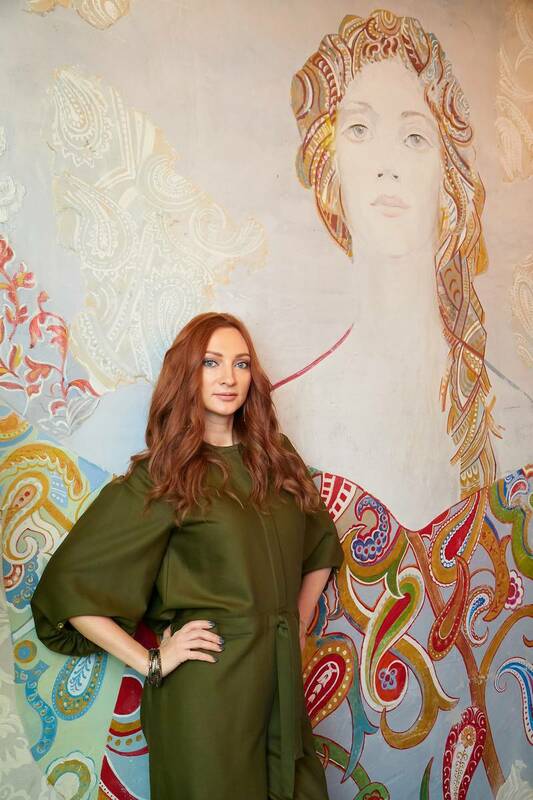 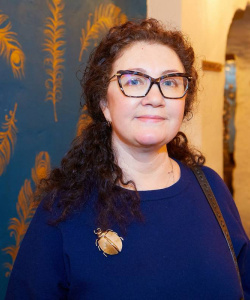 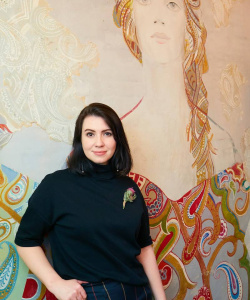 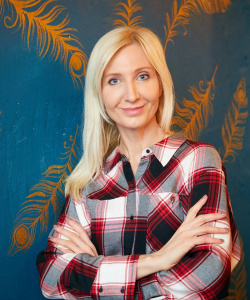 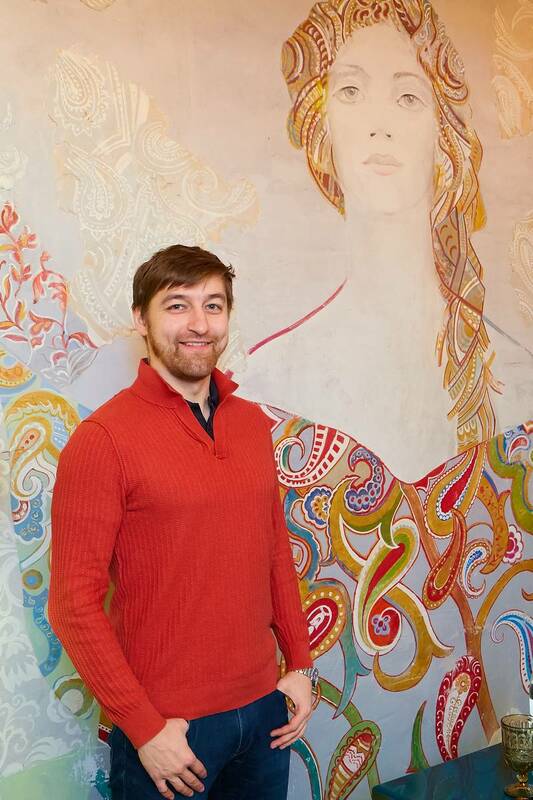 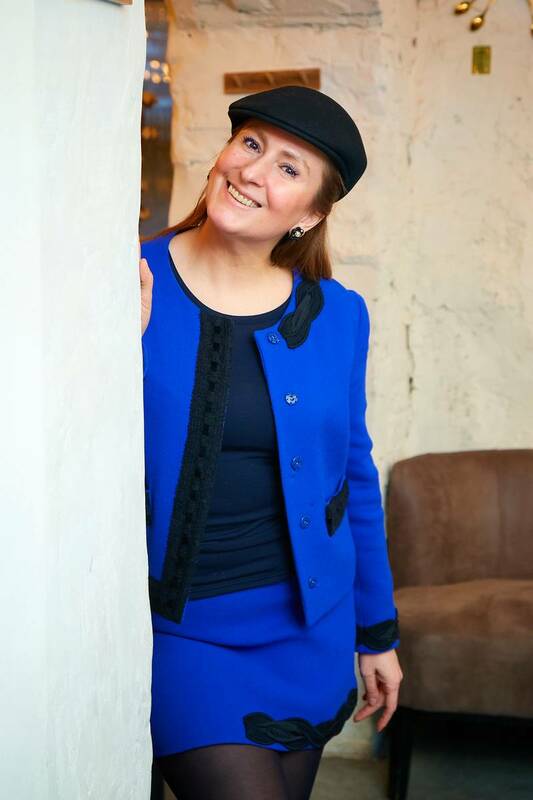 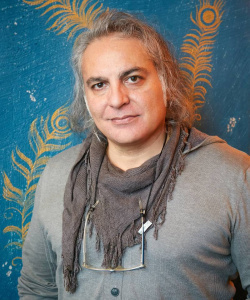 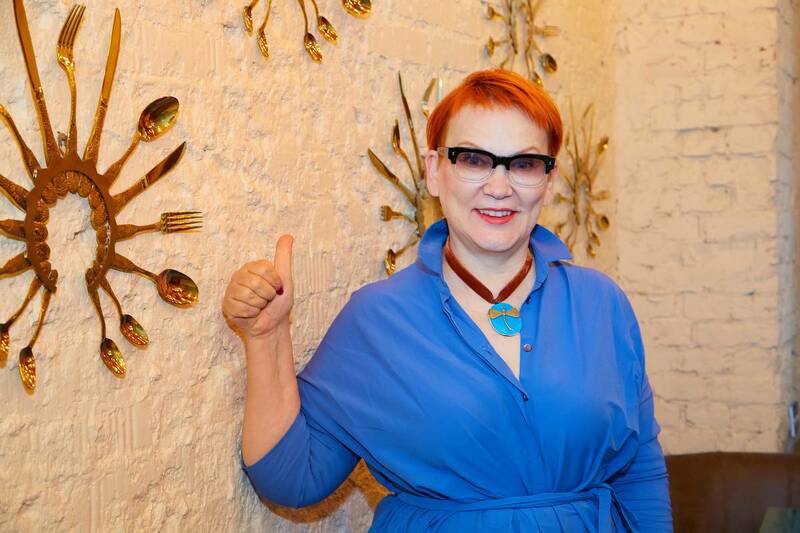 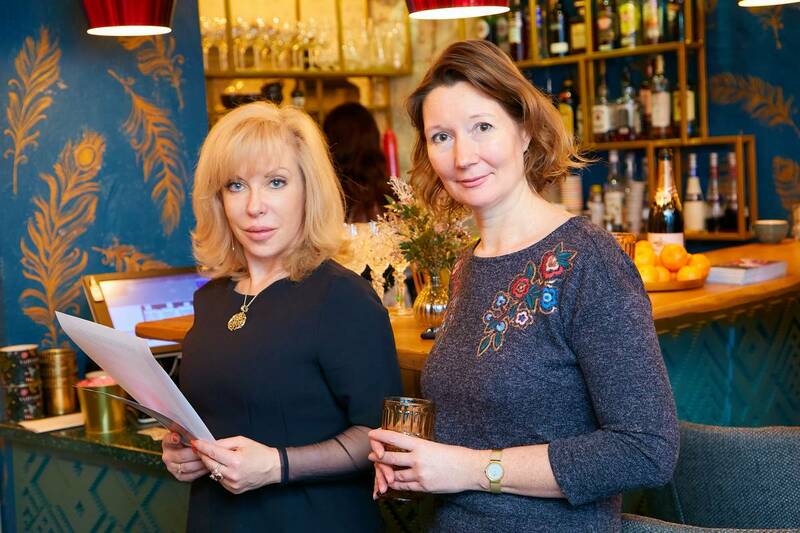 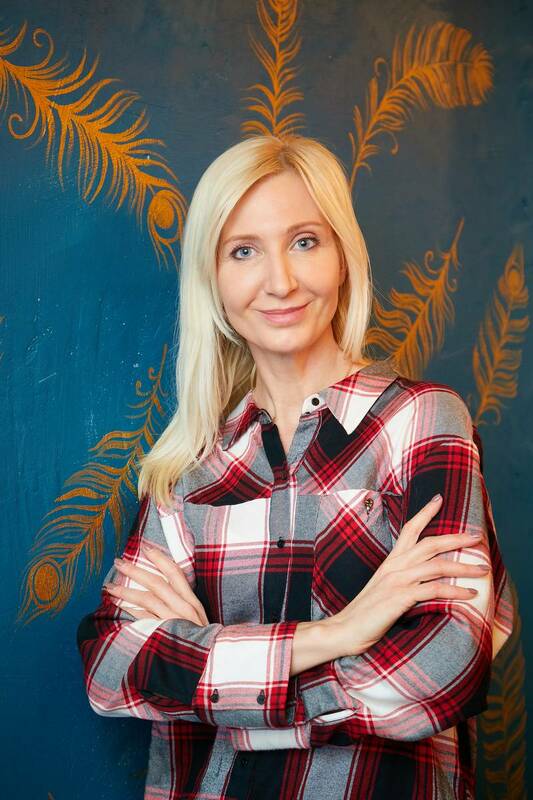 The special guest of the event was the designer of VARVARA restaurant Anastasia Kasparyan, who displayed ‘Russian style’ in interior design – with its bright, unique features: traditional embroidery patterns, the Firebird’s feathers, ‘kokoshniki’ from cutlery and large images of Varvara herself, whose generalized character gave the name to the project. 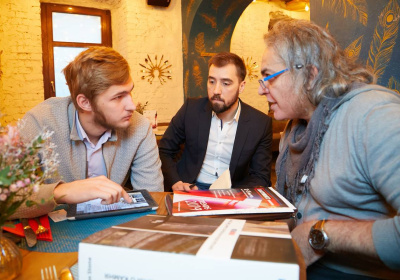 For the third time, the Integrated Solutions exposition will bring together Russian and foreign architects, designers and professional schools with their own interior concepts on a given topic, which will be implemented in partnership with leading manufacturers of finishing materials, sanitary ware, furniture, decor and electrical solutions. 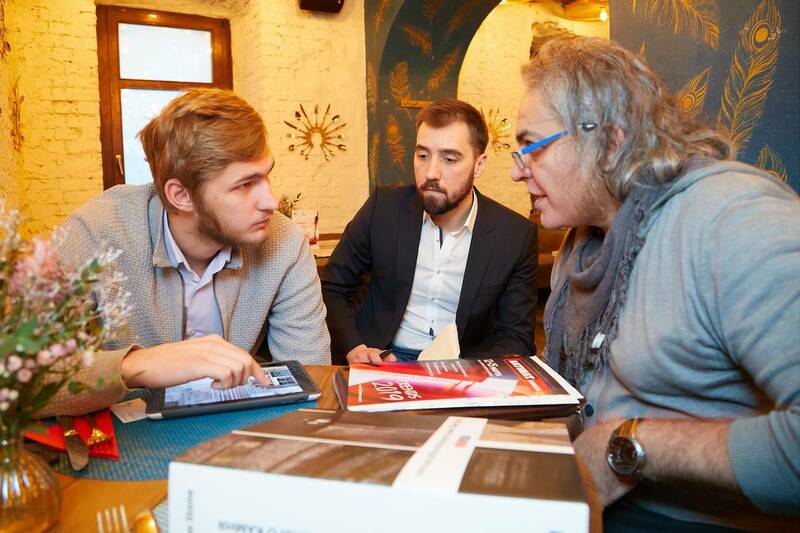 This year, the Integrated Solutions project has attracted a lot of interest from integrators of smart home automation systems. 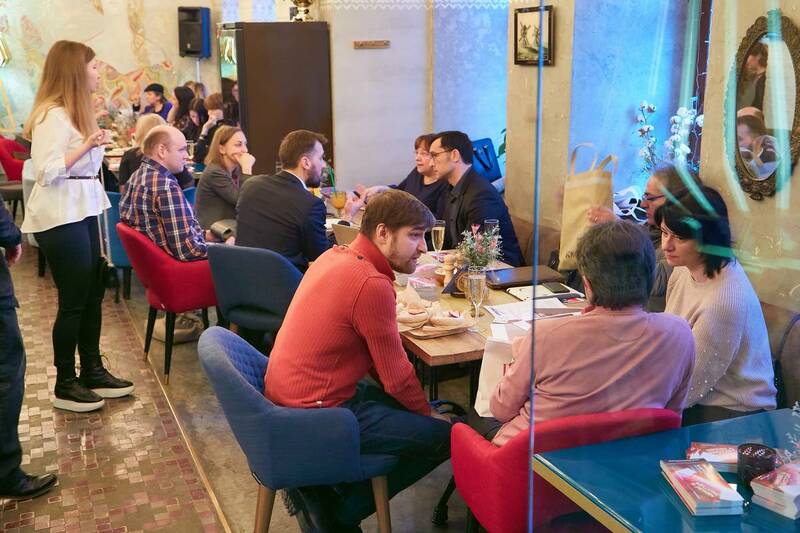 The extensive professional experience of the Integrated Solutions participants will make any ideas implemented. 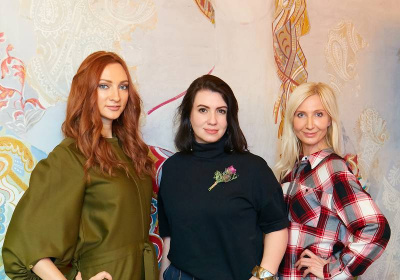 Only premiere collections will be set to show at the stands of designers. 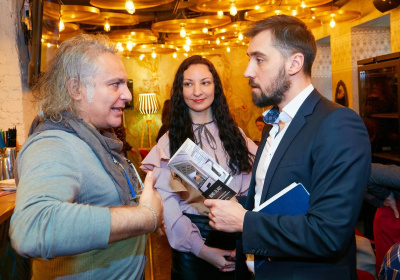 You will witness a real design theater, where color, light, texture and accents will brilliantly play their roles! 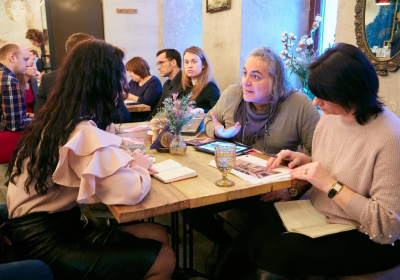 We invite you to go on an unforgettable journey into the world of design at the Construction and Interior Exhibition BATIMAT RUSSIA 2019, which will open the season and take place on March 12 – 15 at the Crocus Expo IEC.